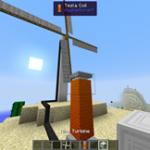 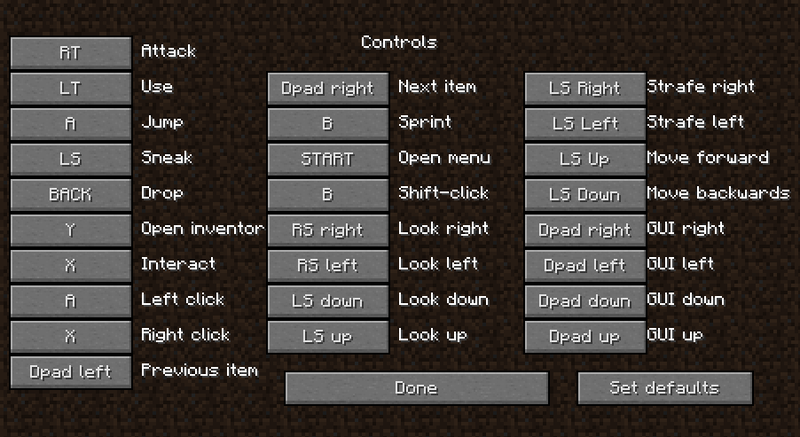 A modification for the Minecraft PC game, allowing you to control the game with the USB controller. 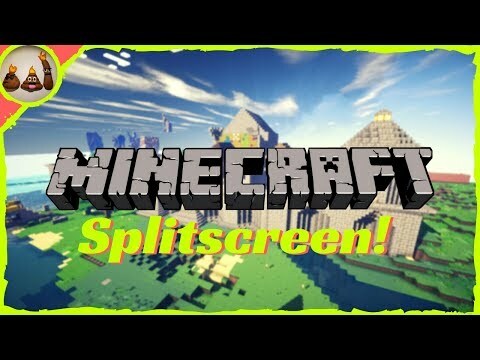 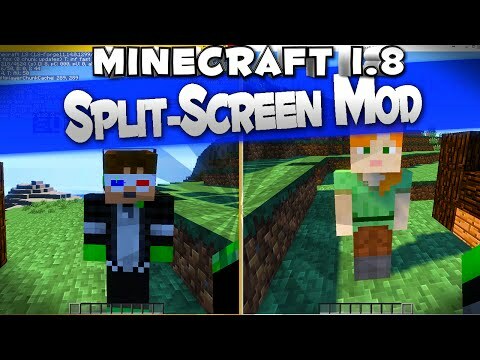 How do I play split screen? 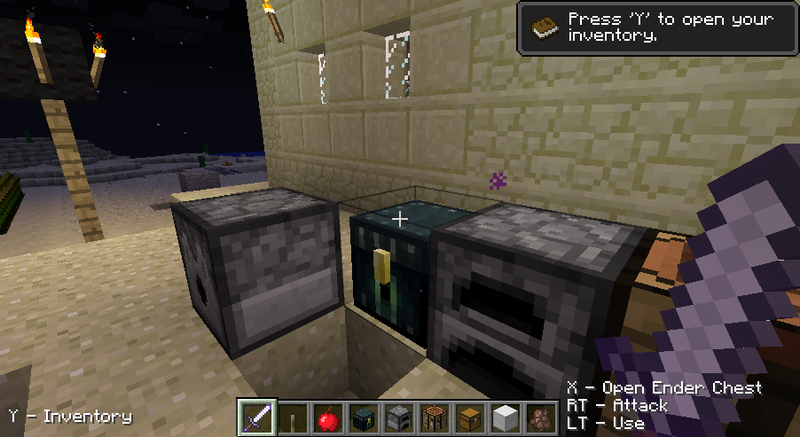 You run the multiple instances of the game, each in it’s own window. 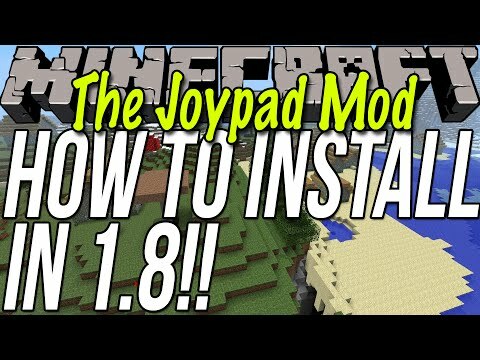 Joypad Mod supports focus-less input, so you can have as many windows as you want (or as many as your PC can handle). 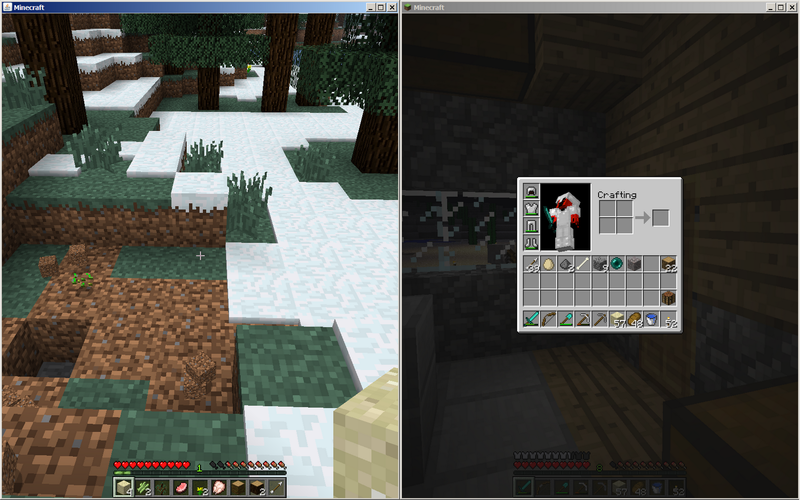 You arrange the windows around to your liking (multiple monitor setups recommended). 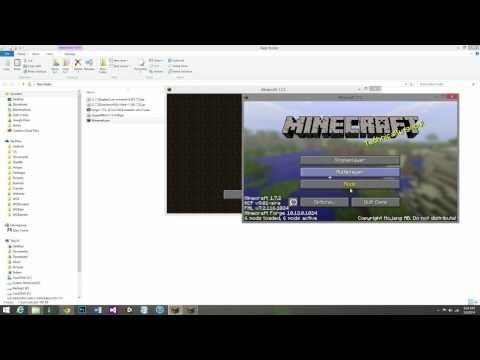 All players connect to the same server (can be localhost). 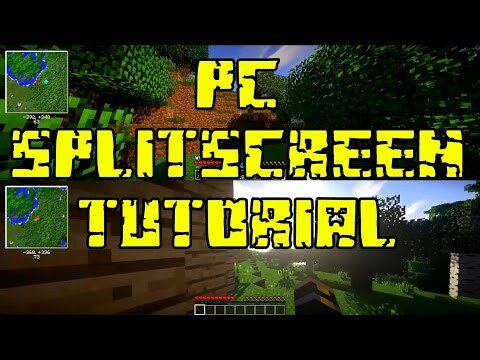 All of you have a great time. 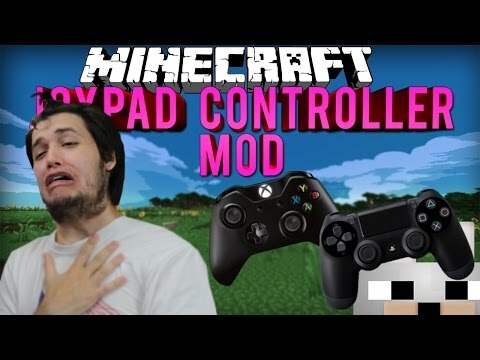 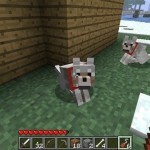 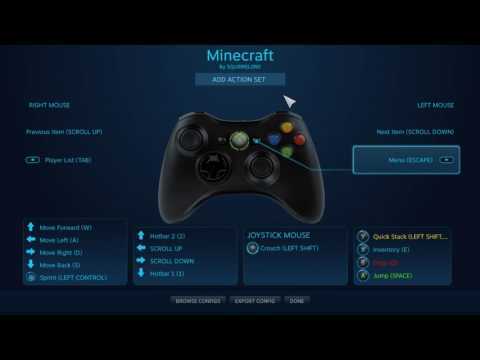 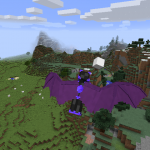 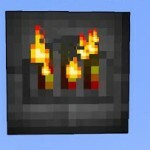 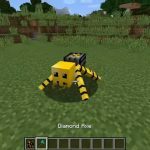 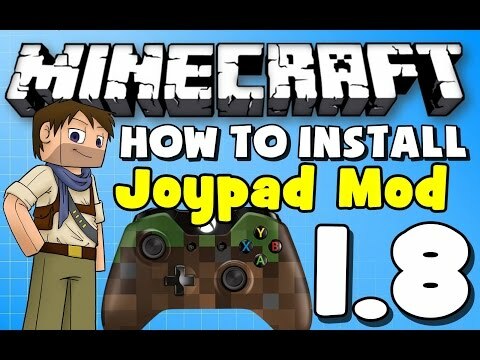 How to install the joypad mod in minecraft 1.8 (use a controller..